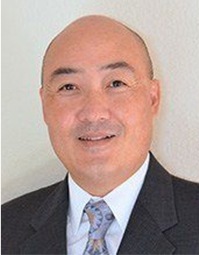 Dr. Joseph C. Yang has been practicing dentistry for over 20 years. Graduate of University of Illinois School of Dentistry and Oklahoma University of Health Sciences Center in Periodontics. He was on staff and was the former program director at Bethesda Naval Postgraduate dental school. He is a board certified specialist in Periodontics. He has performed thousands of periodontal and implant cases with great success.